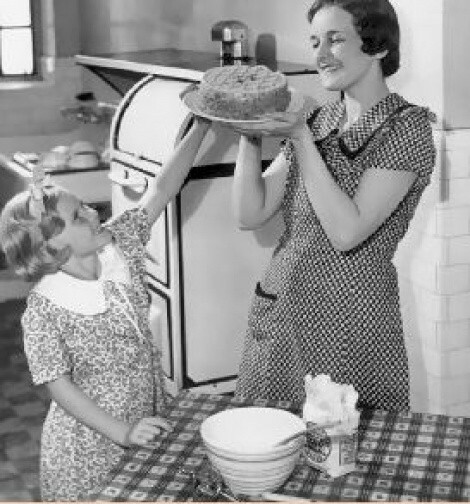 The Art Institute of Salt Lake City (AiSLC) is offering mother-daughter baking teams a chance to win a one-day holiday baking class—a baking boot camp, if you will. During the one-day course, participants will get instruction on preparing Napoleons with assorted fillings, Christmas logs and pumpkin egg log rolls. Interested participants can nominate themselves by e-mailing chef Frank Krause, academic director of AiSLC’s International Culinary School at chef.frank@live.com by Friday, Dec.11. The baking class will be held Friday, Dec. 18, from 9 a.m. to noon. “Through the camp, we hope to equip participants with knowledge and hands-on experience. We also want to show them a glimpse of what our students experience every day while pursuing their education here,” said Chef Krause. The five winning mother-daughter teams will be notified on Monday, Dec. 14. The Canyons Resort has launched the new, on-mountain, membership-based Canyons Club, which will feature a members-only dining venue called the Alpine House. The Alpine House is under the direction of executive chef Barbara Hill, who you might remember as the former owner (with husband Mike) of Snake Creek Grill in Heber. Hill also cooked in the kitchens of the Riverhorse Café and Stein Eriksen Lodge before opening Snake Creek Grill. She plans to serve “from scratch” cuisine featuring local products and ingredients. The good news is that while the Alpine House is a member-only venue for breakfast and lunch, the dining room opens to nonmembers daily at 5:30 p.m. For more information, go to CanyonsClub.com.